Join us at Railroad for our awesome brewers nights! 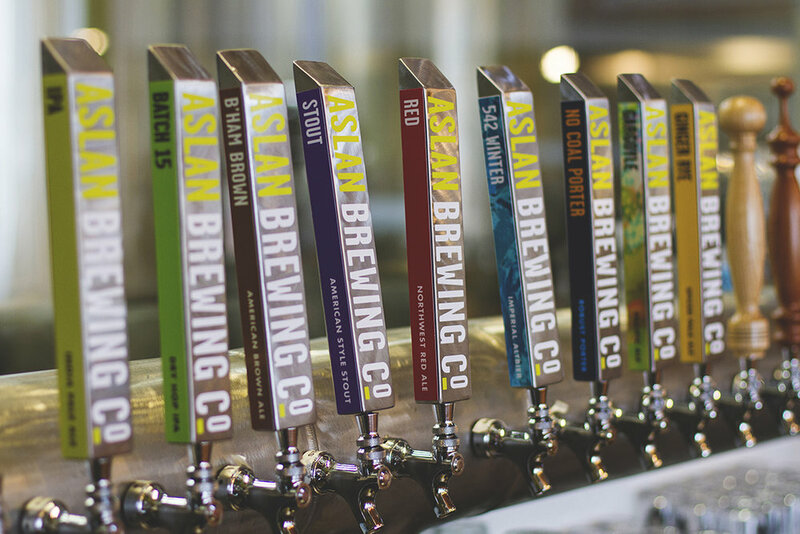 Featuring Aslan Brewing from Bellingham. Great beers on tap and you might even take home some beer swag! Wednesday, October 3rd from 6pm-8pm.